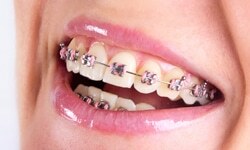 Choose from below options for your orthodontic treatment. 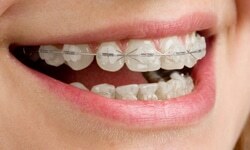 Orthodontist can offer what is best for your situation. 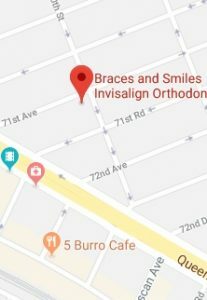 Usually treatment time is the same with most of options.